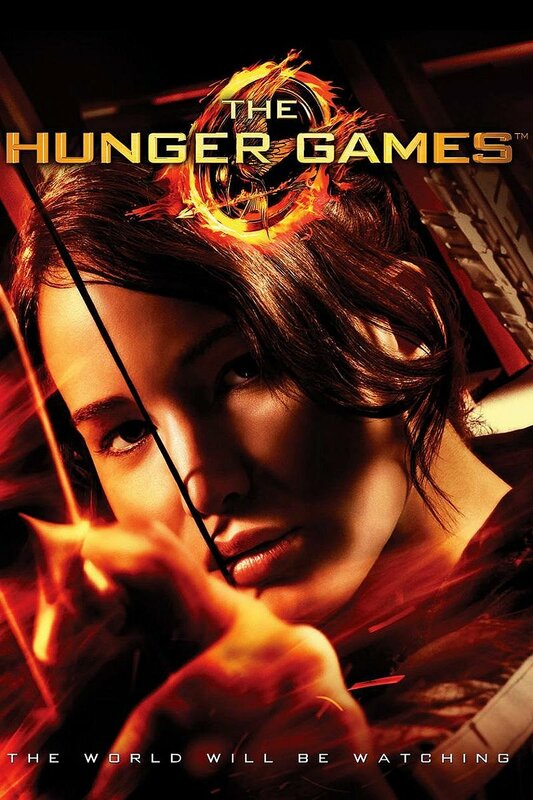 I read today on the news that protesters in Thailand are using a three finger salute from the movie Hunger Games to express their opposition of the coup in their country. I found it rather creepy. The Guy Fawkes mask made famous by the movie V for Vendetta has been used all around the world for many years now as a symbol of rebellion. That’s definitely creepy. The movie wasn’t awful, but having read the comic (or the “graphic novel” if your farts smell like flowers) just prior to seeing the movie when the movie came out, I can say the V for Vendetta comic was awesome, the movie wasn’t. The movie missed the point, intentionally, which was (at least part of the point) anarchy. To me using a Guy Fawkes mask in public is an act of submission. Unless of course you really wanna be anonymous, which the mask can help you be among the countless zombies. Anyway back to Thailand and Hunger Games. When the movie came out conspiracy theorists like Alex Jones and David Icke were saying how the Hunger Games is like a promotion for the New World Order or something. I certainly don’t disagree with that assessment, even though not sure if I agree. The movie was sort of boring and sort of creepy (in a lame way). I didn’t really get the point from a storytelling or artistic point of view. What struck me though was the archetype of the young teenage girl with the bow they seem to be promoting. Similar stuff was in the latest Tomb Raider game released last year. Not really sure what it means, though, but seems like they are promoting this lost and confused teenage survivor archer heroine archetype for some reason. So I guess I have to say I agree that Hunger Games is used as some kind of social engineering propaganda tool. I guess this is a case of incredibility of the media versus gullibility of the masses. Take your pic who’s the winner. RT is supposed to be one of the good guys, but I don’t think so. Don’t get me wrong, I think they do proper honest journalism fairly often, but I still don’t trust them.